Develop gross motor skills while at the same time improving basic mathematics skills. Fun activity for students and teachers. 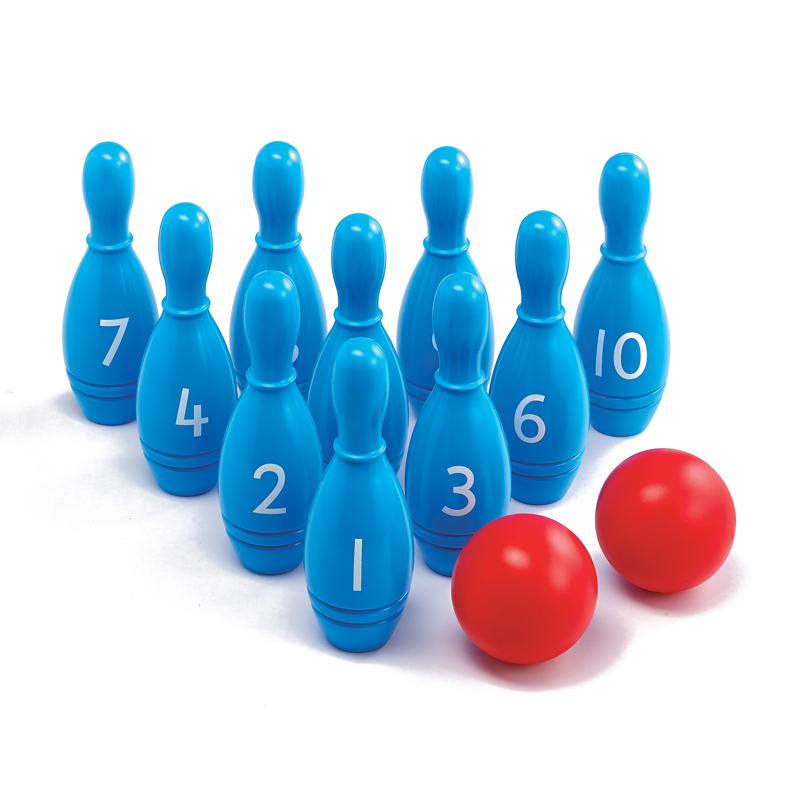 10 skittles (pins) and 2 balls in a vinyl carry bag.